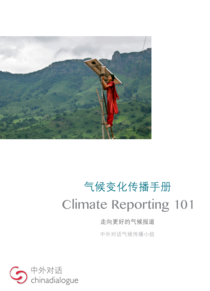 Climate Reporting 101 (in Chinese) is a practical guidebook for journalists and those working on climate communications, created by China Dialogue. 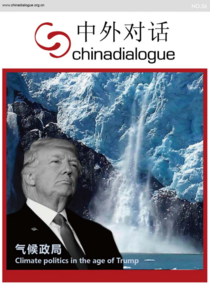 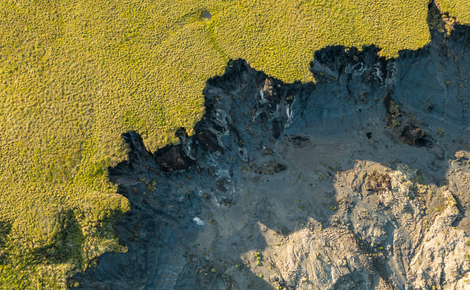 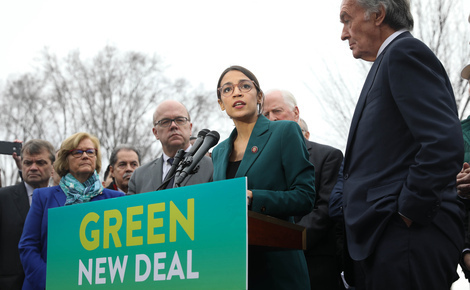 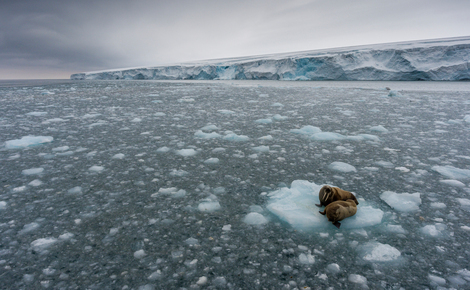 It includes basic knowledge about climate change and climate talks, and lessons learned by seasoned climate reporters from covering past climate talks. 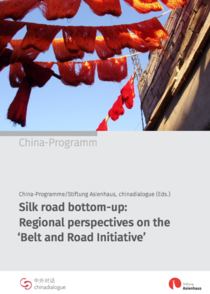 This report considers the social and environmental impacts of China's Belt and Road Initiative on a variety of countries in Asia. 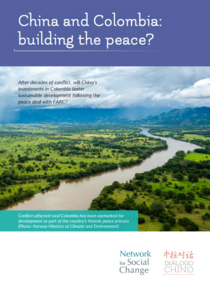 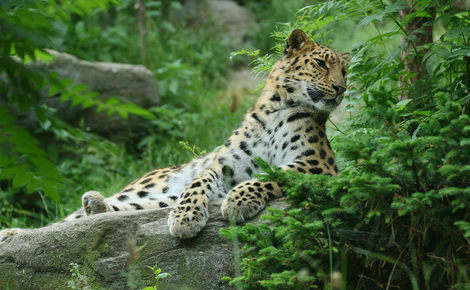 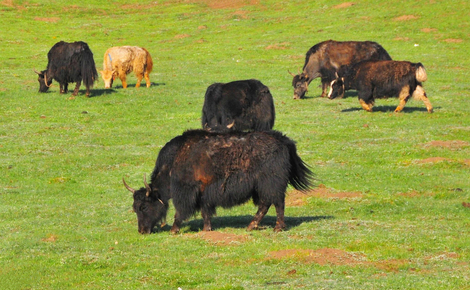 Will the New Silk Road be green? 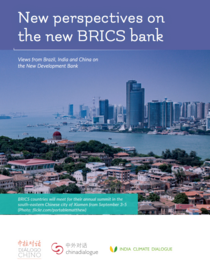 A review of China's infrastructure and energy investments in Latin America and South Asia. 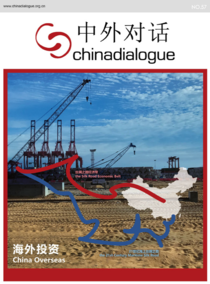 Our latest journal examines China's efforts to reduce coal dependence, develop renewables and adapt to a changing climate. 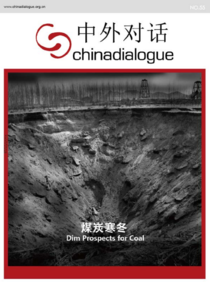 It also looks at China's overseas investment and the implications of international climate policy. 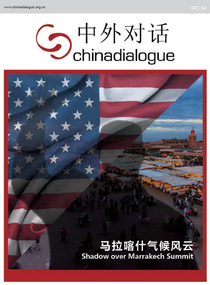 This journal looks at the Marrakech climate summit, the implications of Trump's election as US President, and China's energy transition. 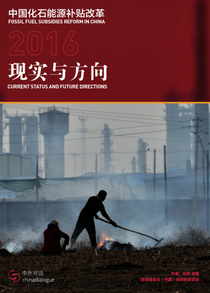 This overview of China's progress on fossil fuel subsidy reform assesses the outcomes of the US-China fossil fuel subsidy peer review and highlights several pathways for change. 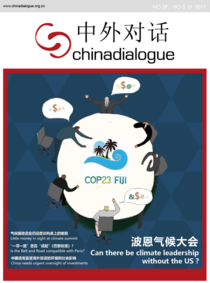 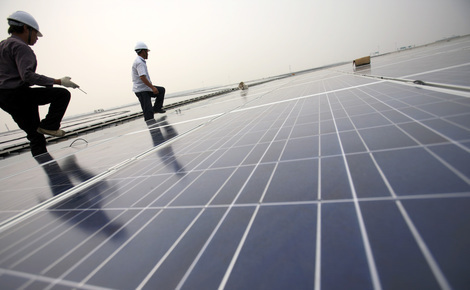 It's produced by the Energy Foundation China in partnership with chinadialogue.